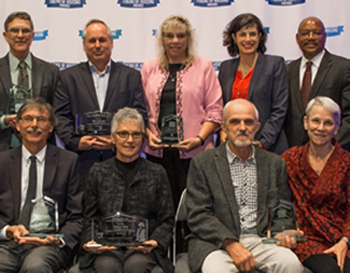 Friend of Housing recipients are nominated annually by their peers and colleagues working in the public, private, and independent sectors of the affordable housing industry. Honorees are selected for their leadership and exceptional contribution to provide safe, decent and affordable housing. Mark Lundgren, M.C. Lundgren General Contractor, Inc.